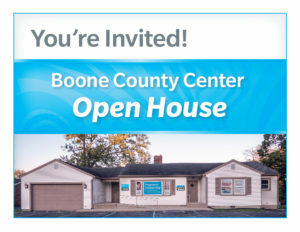 You’re invited to the Boone County Center Open House! 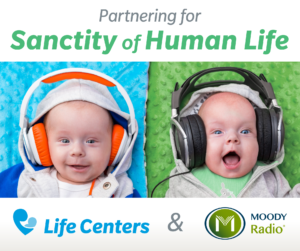 Please join us for a tour of the new center, and for a chance to learn more about how we are transforming lives through the gospel, and saving babies in Boone County. Please feel free to bring diapers, wipes, baby clothing, and other baby related items to donate to the new center! Interested in volunteering at the Boone County Center? Contact Tammy Johnson at tjohnson@lifecenters.com. Have questions about the Open House or want to drop off donations at the Boone County Center? Contact April Wilson at awilson@lifecenters.com.